To most, it is a bunch of comma-separated gobbledygook However, to our science team, it is a treasure trove of information — especially when you consider we have 350,000+ lines of this data. We have an accepted peer-reviewed manuscript (which shows continued support by the science team) with more manuscripts in preparation. We have new funding that will provide for continued science support. We have an upcoming site improvement (which shows continued support from a great partnership with CSA). 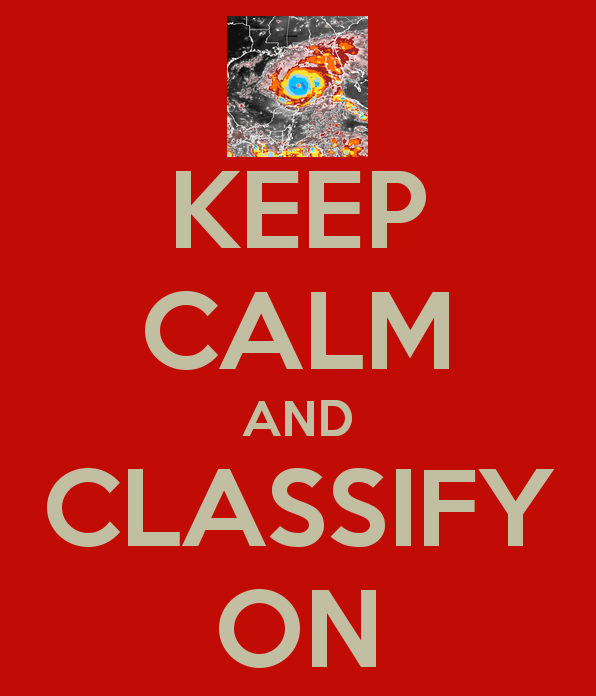 We continue to get a good stream of classifications. So all in all, it has been a great two years since we started! I still would like to visit Chicago and the Planetarium sometime (not sure how I’ve never been to the U.S.’s 3rd most populous city yet). I still would like to complete a full year of data (2005 is getting progressively closer). I would still like to complete the entire period of record.